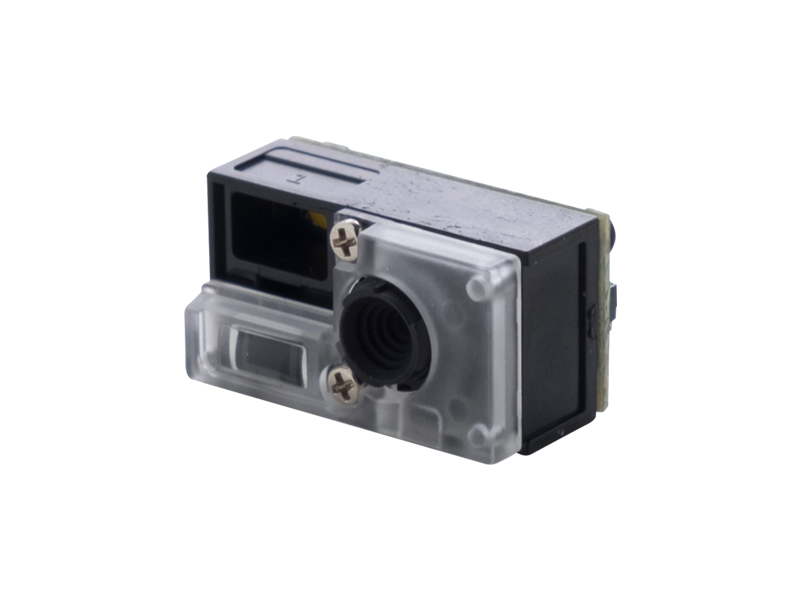 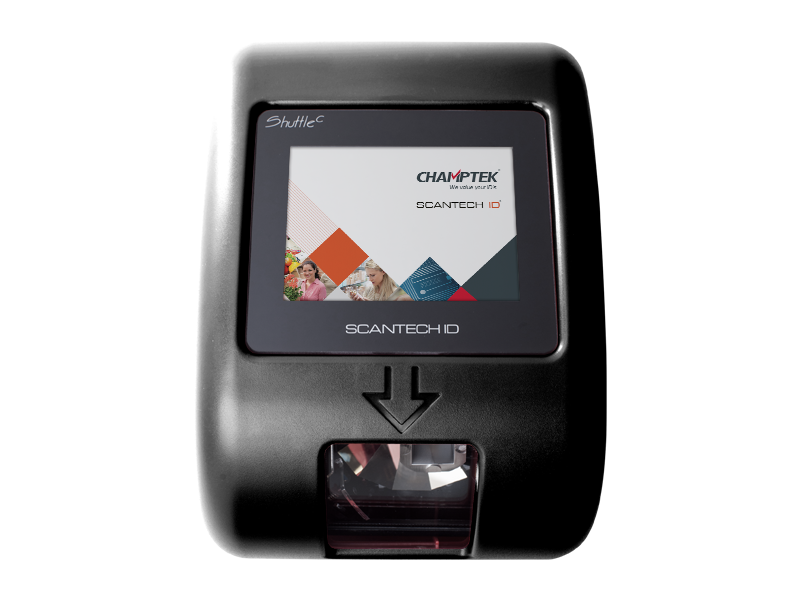 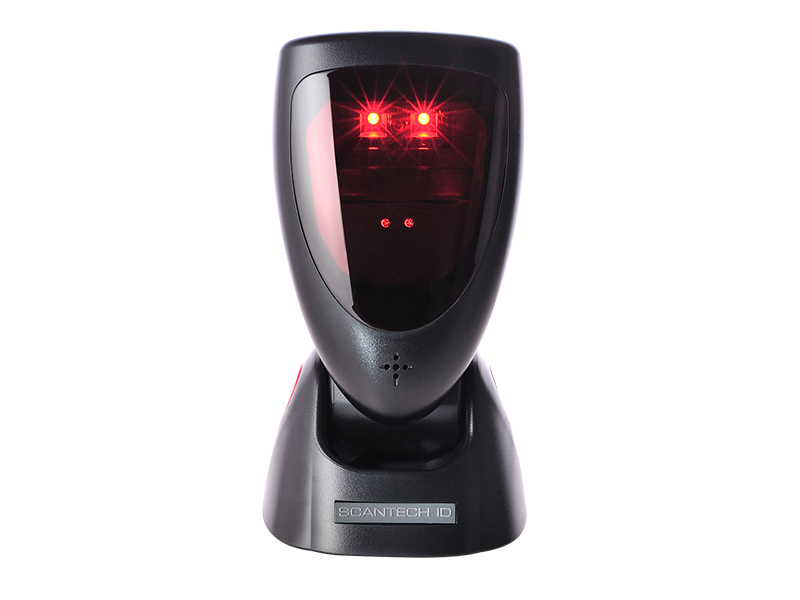 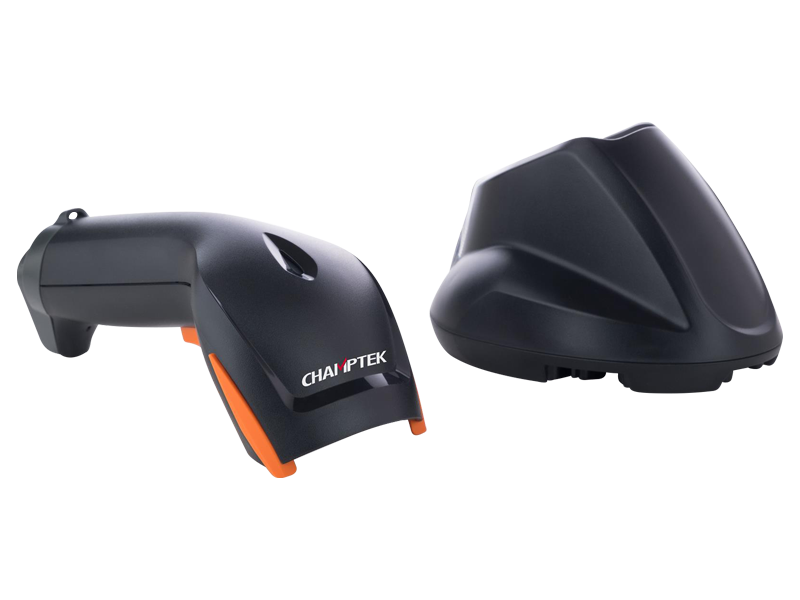 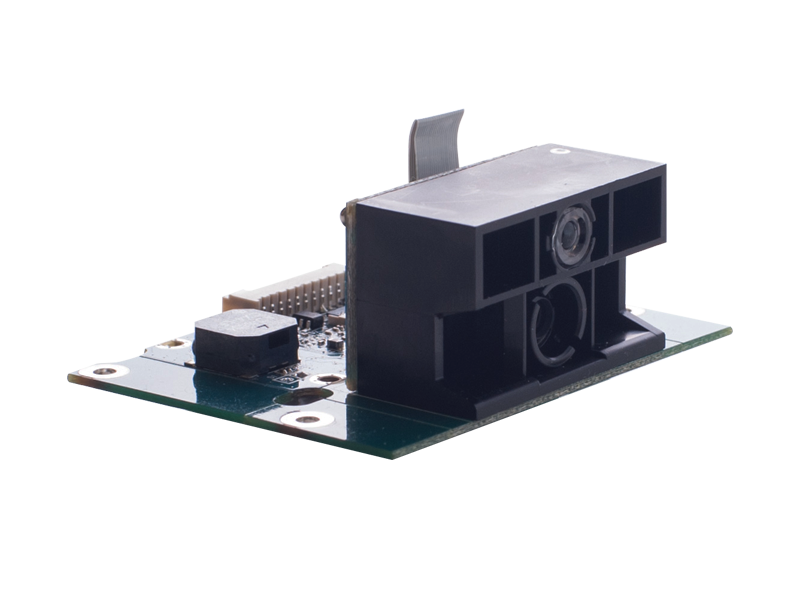 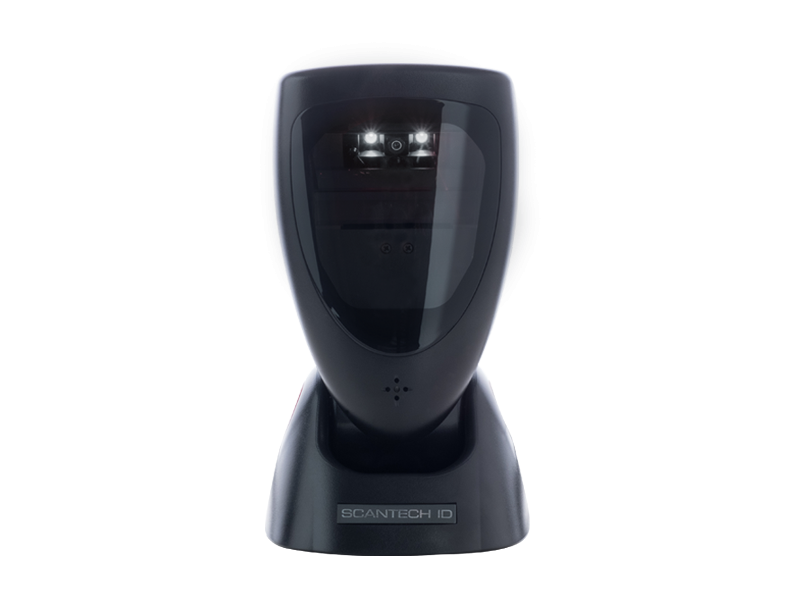 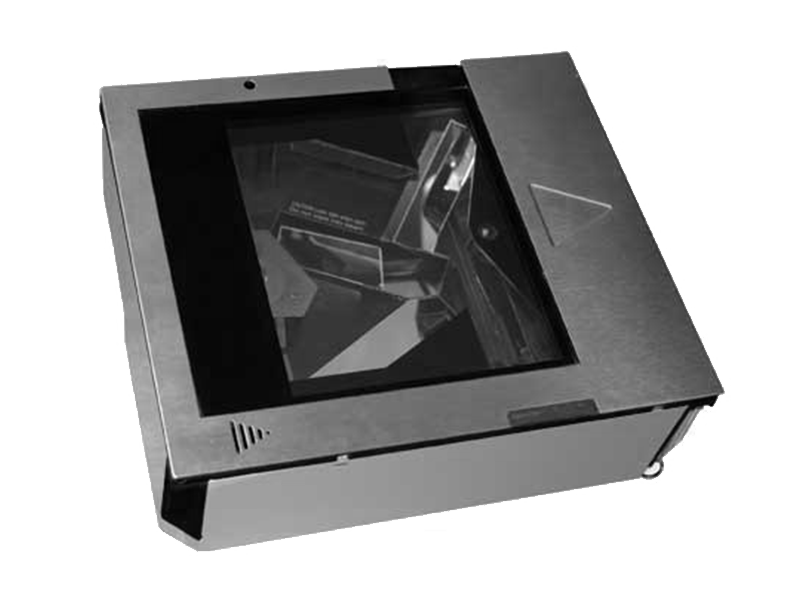 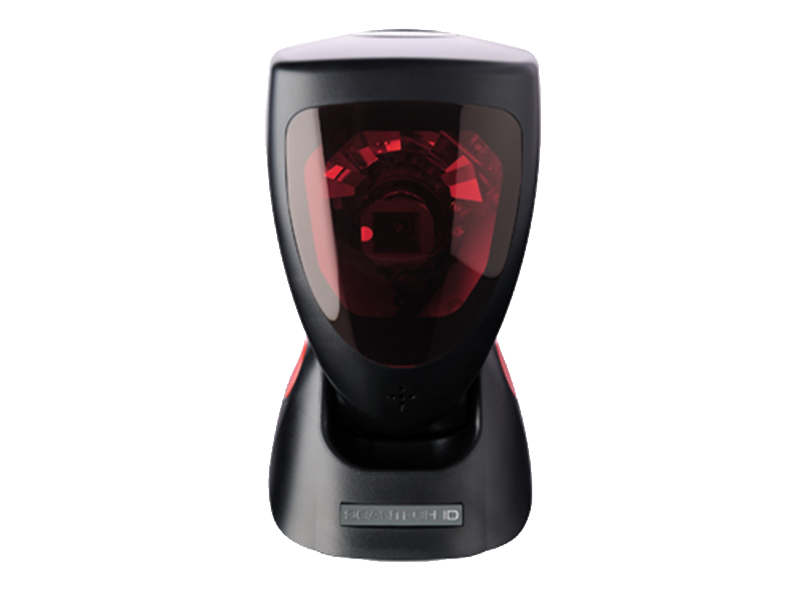 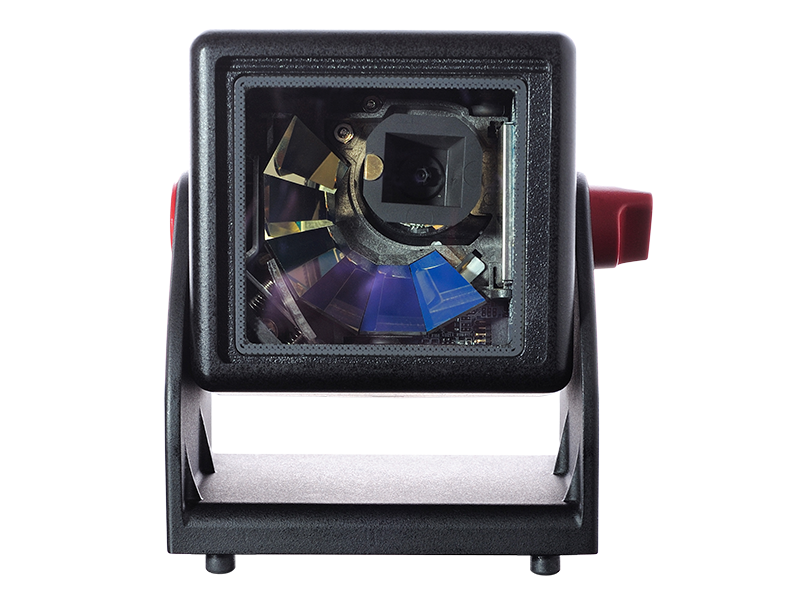 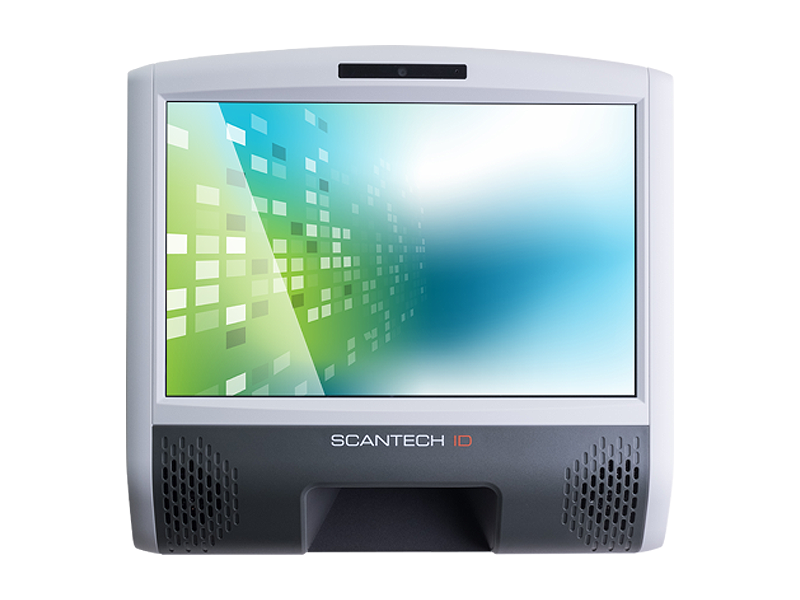 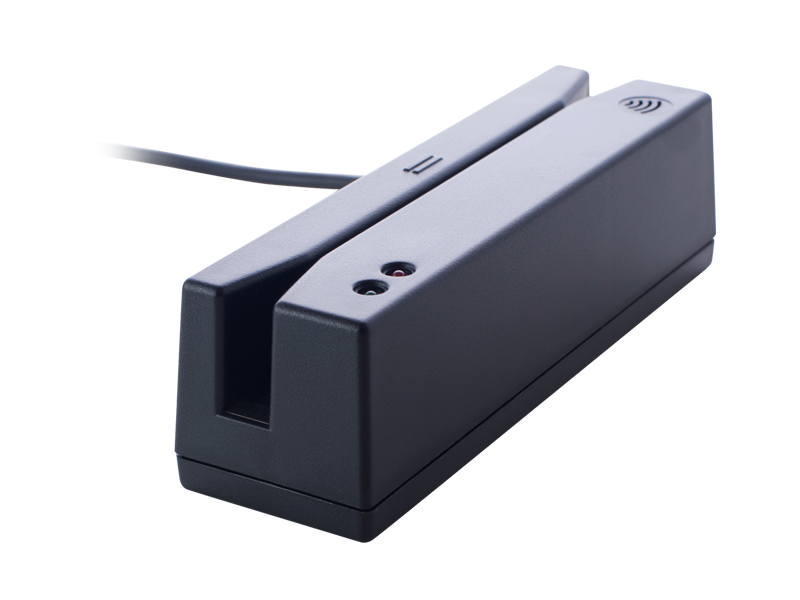 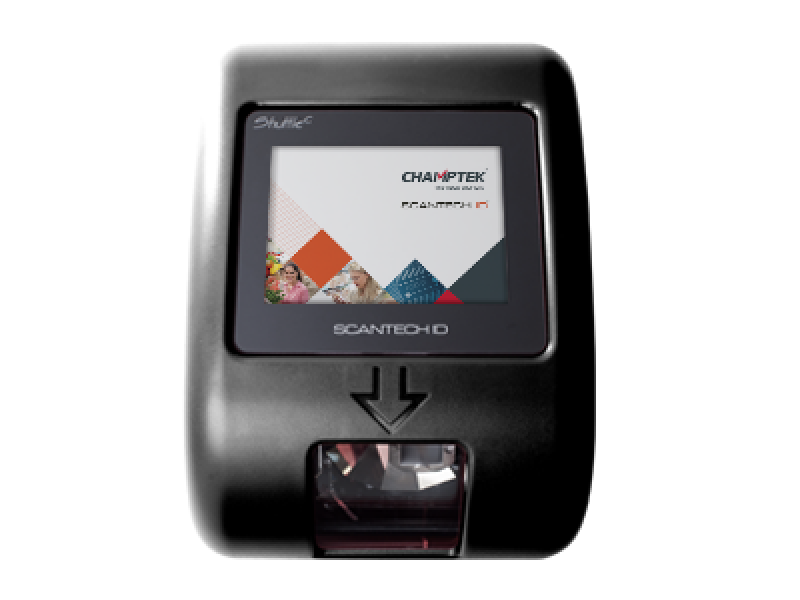 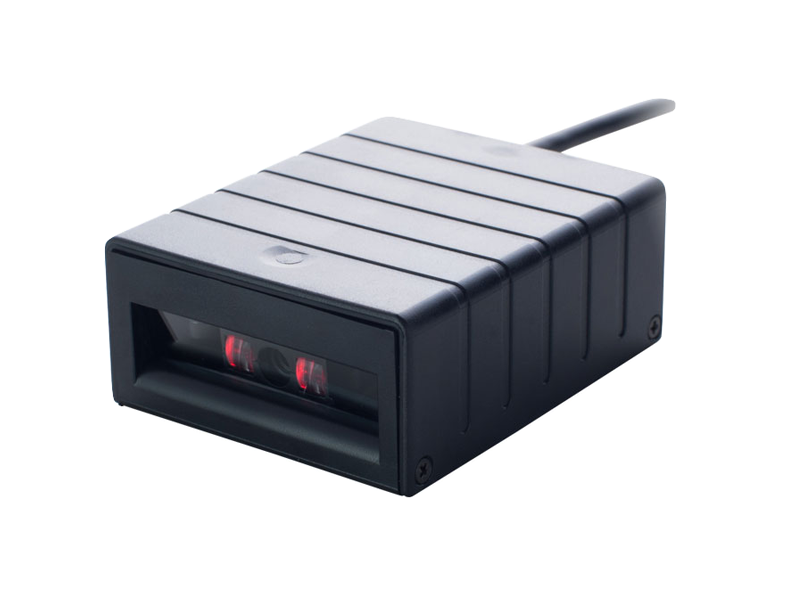 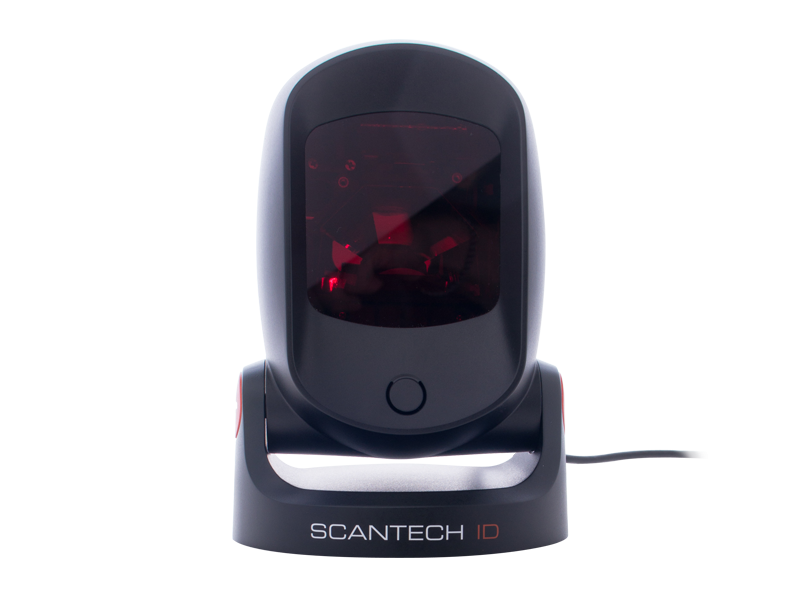 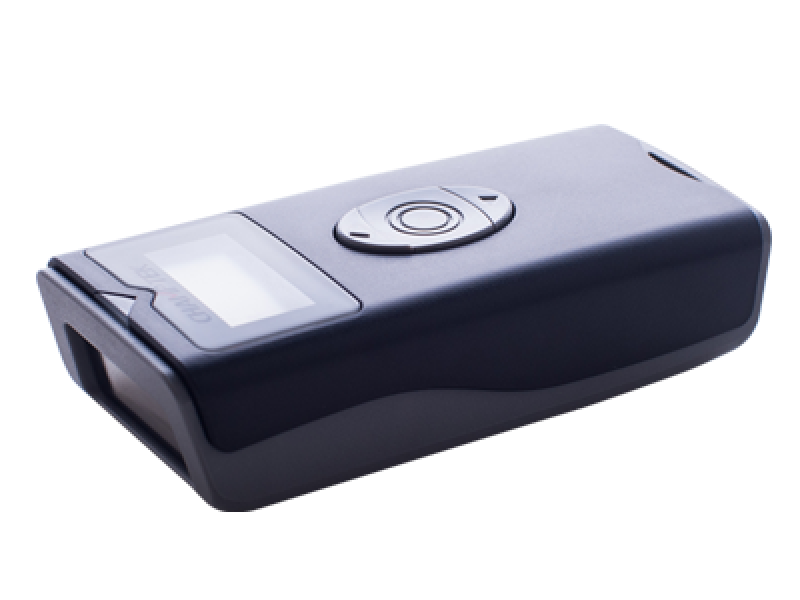 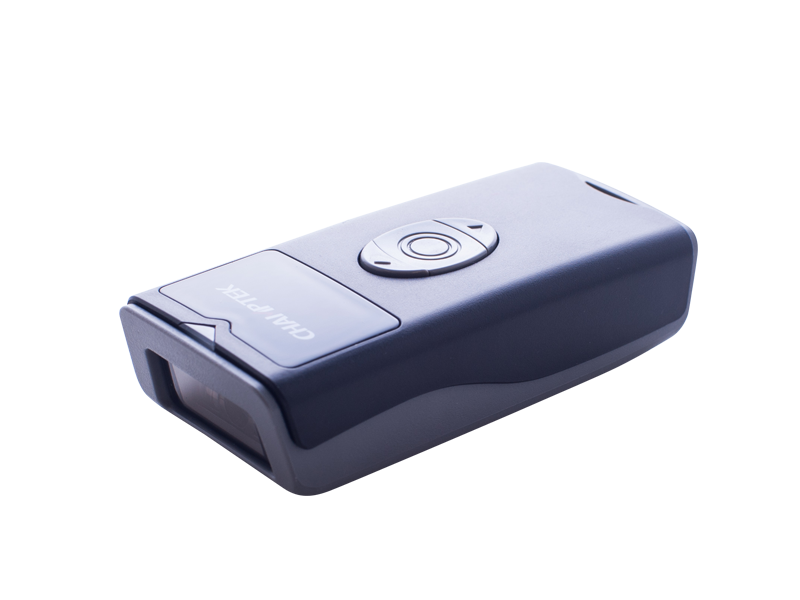 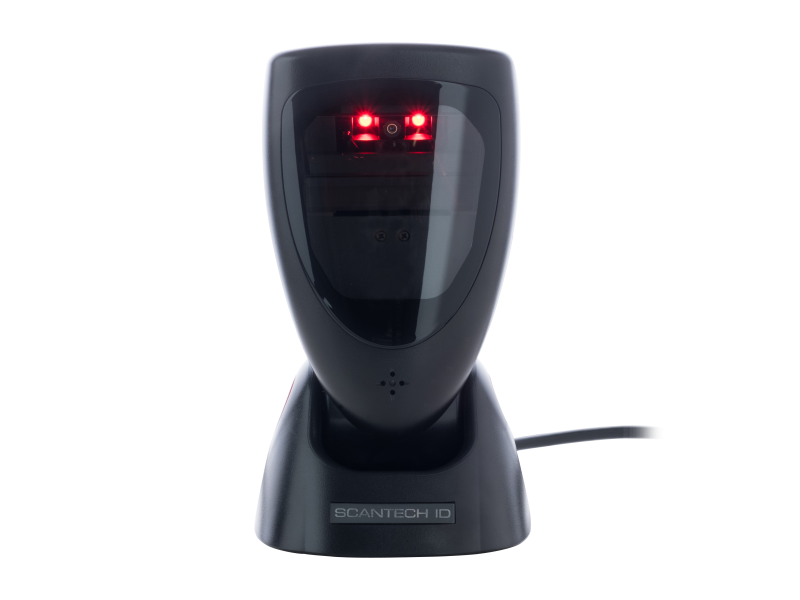 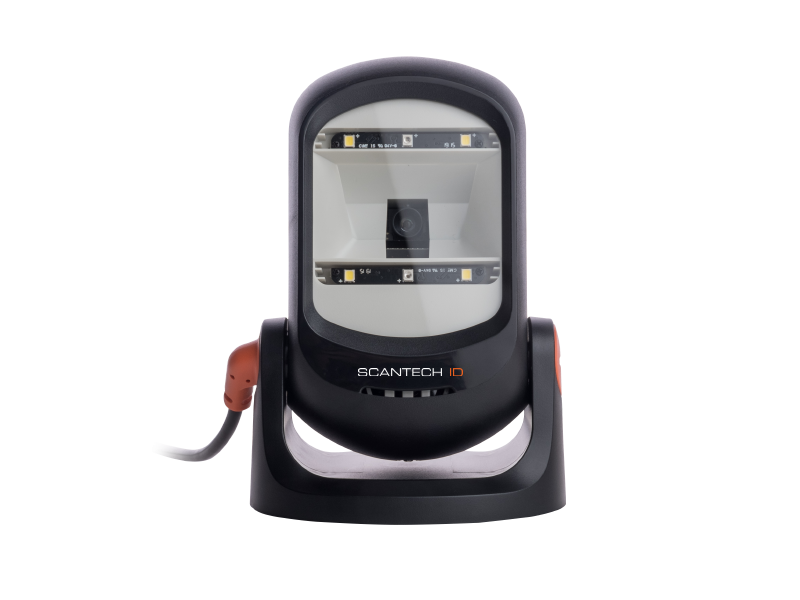 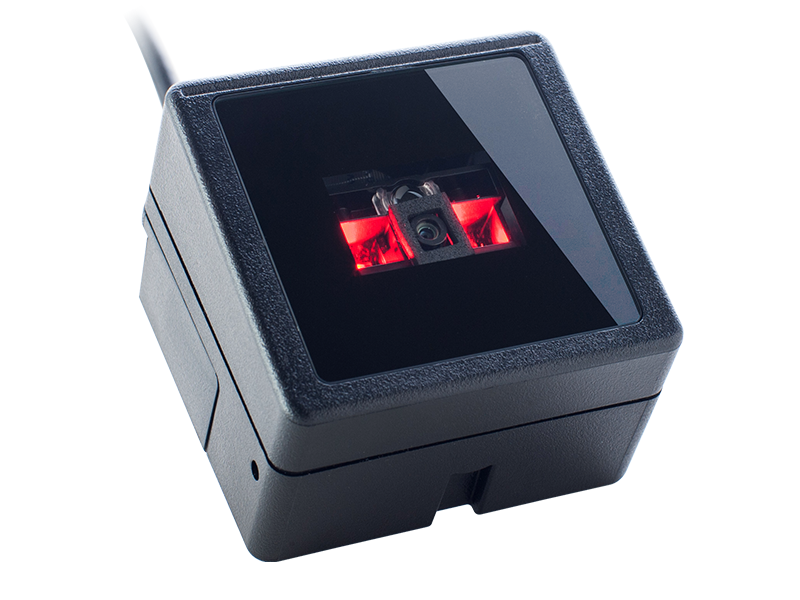 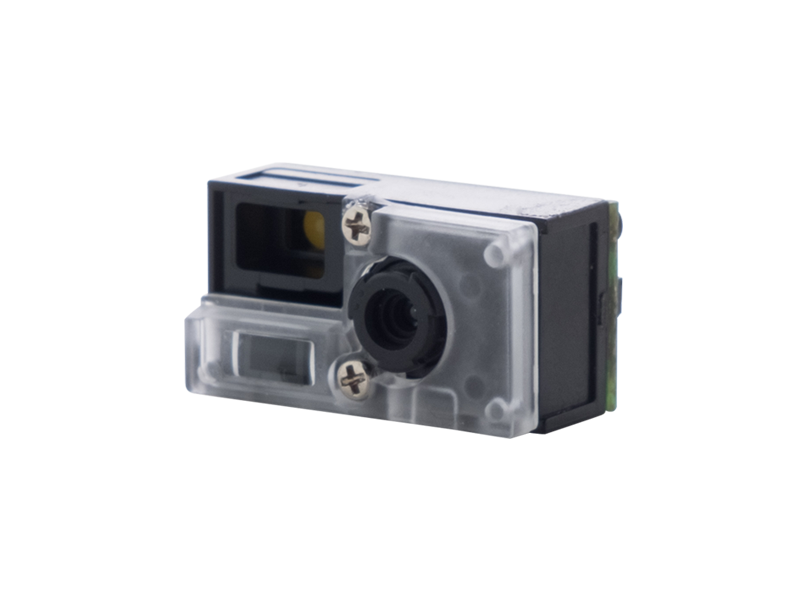 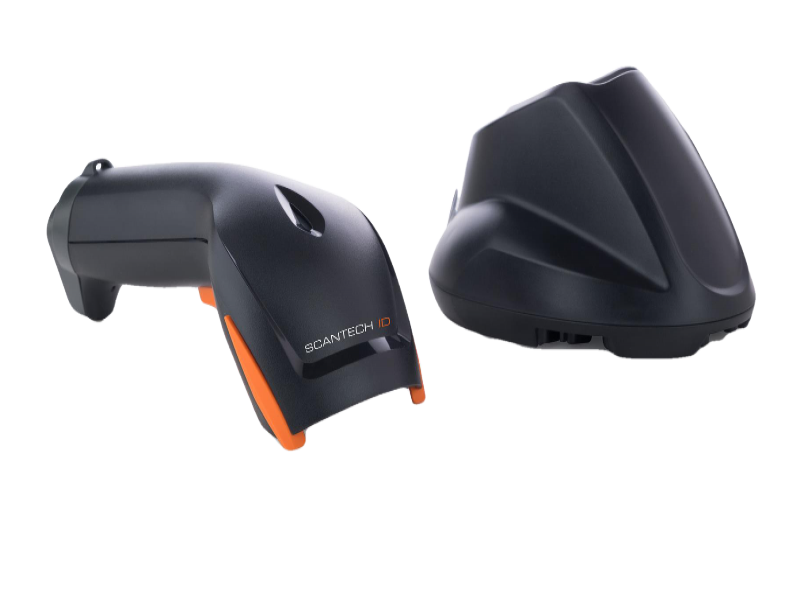 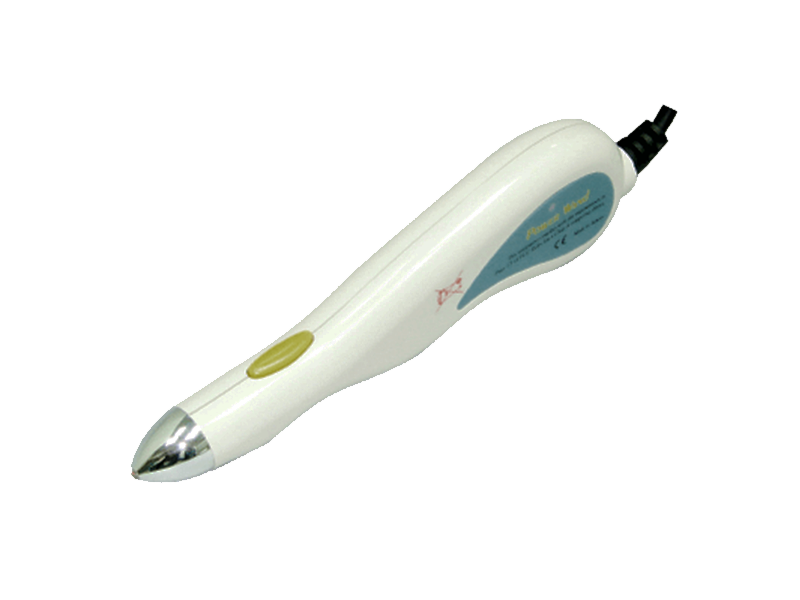 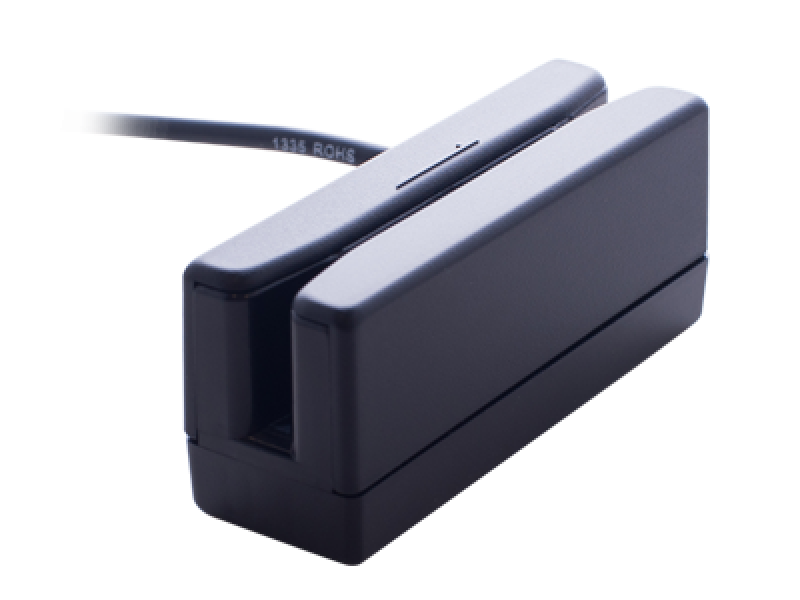 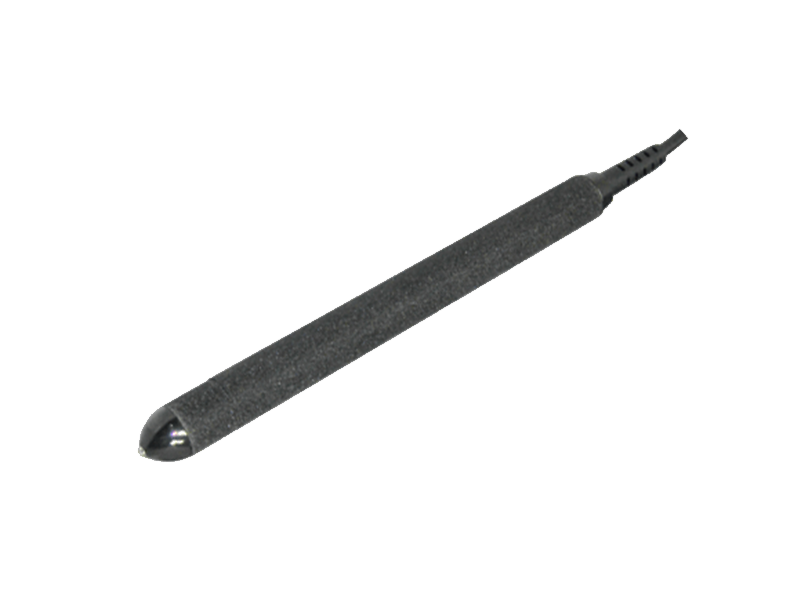 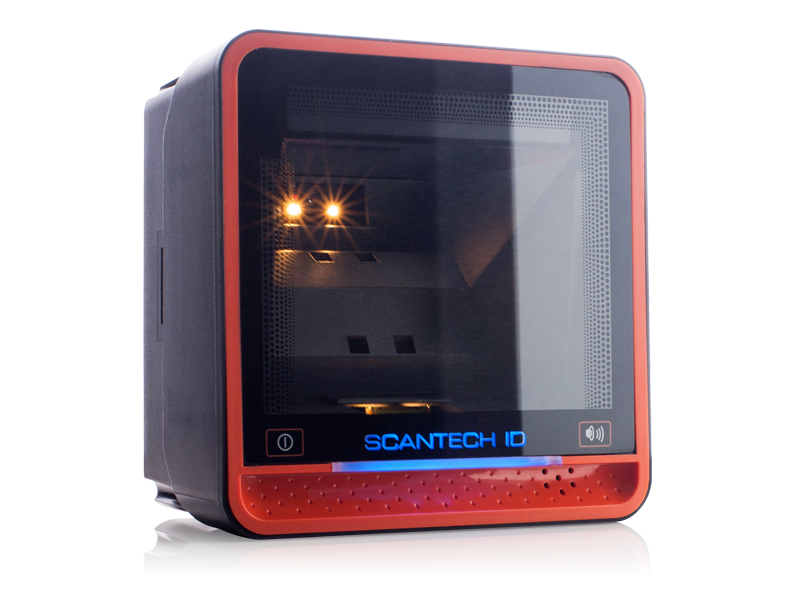 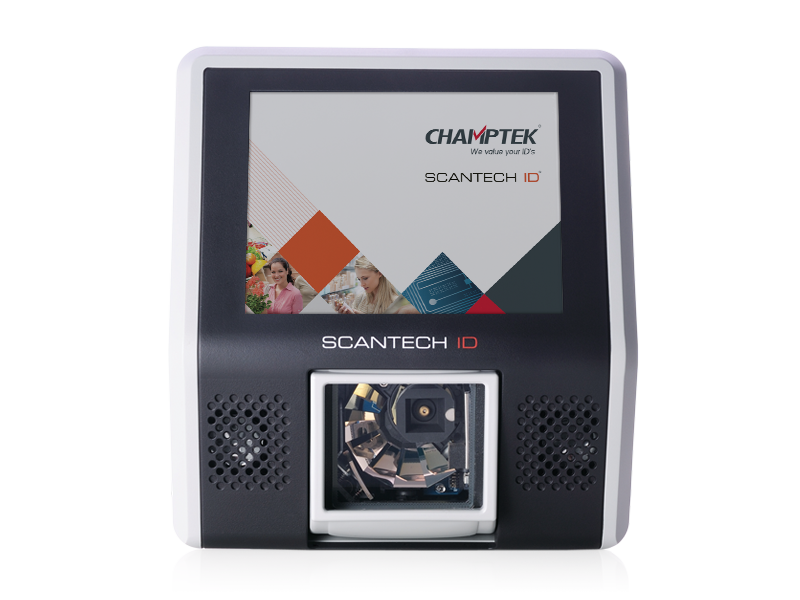 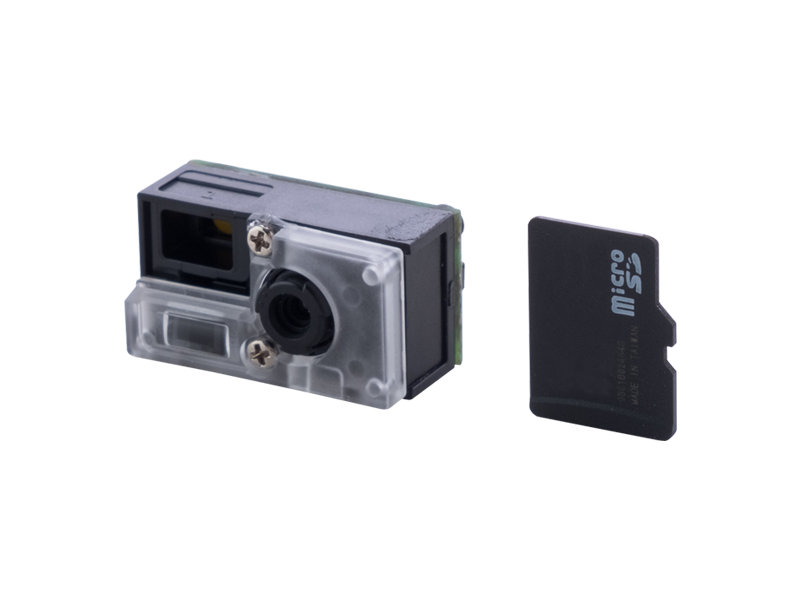 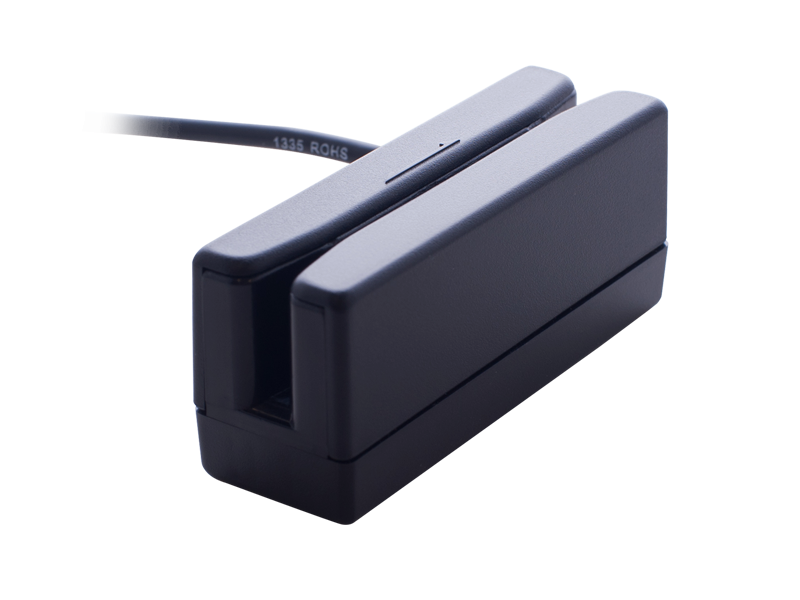 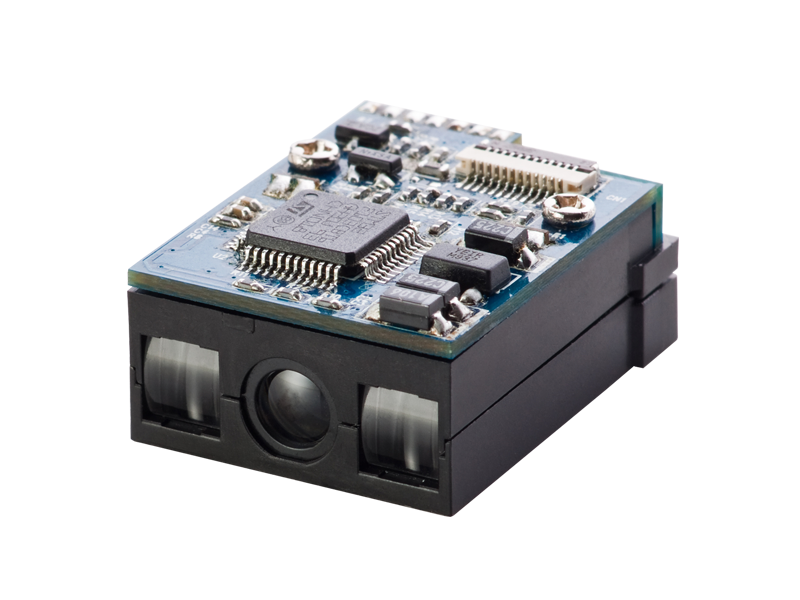 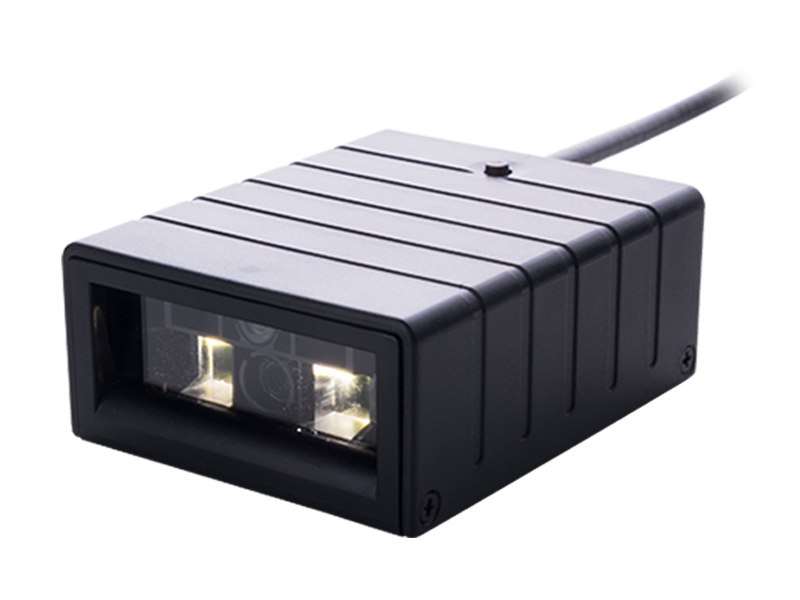 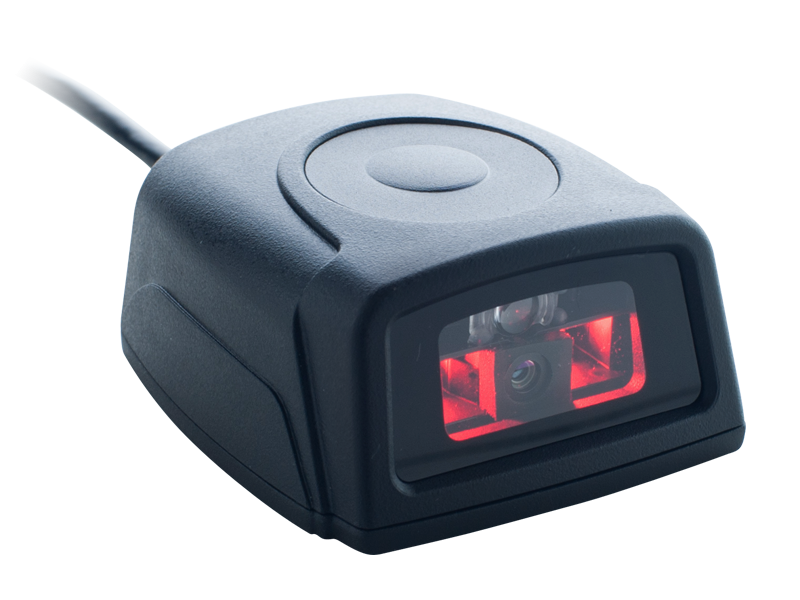 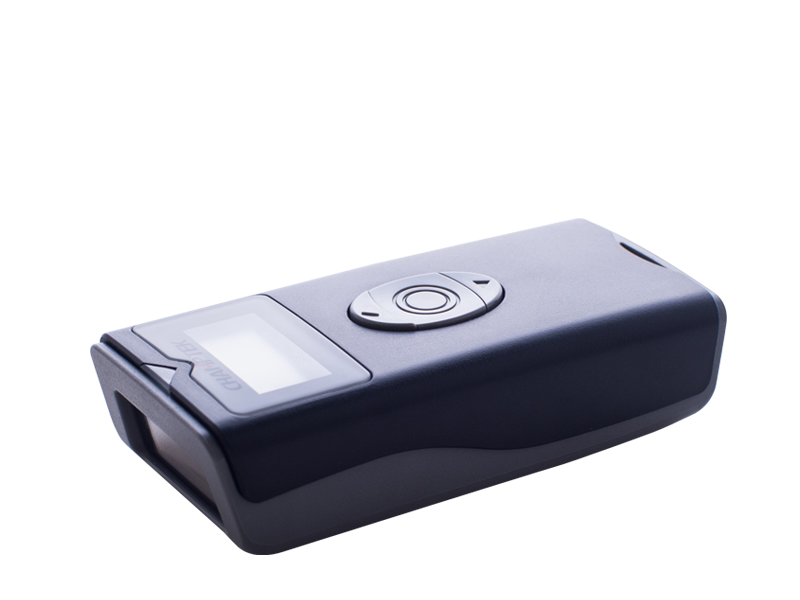 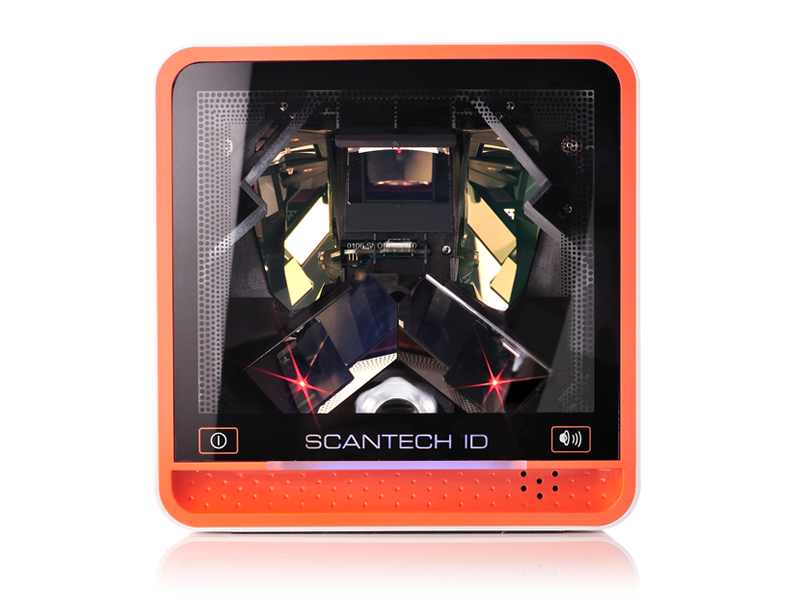 The Scantech ID Mica M-9030 is a very compact and high performance omni-directional laser barcode scan engine ideal for built-in and Original Equipment Manufacturer (OEM) applications. 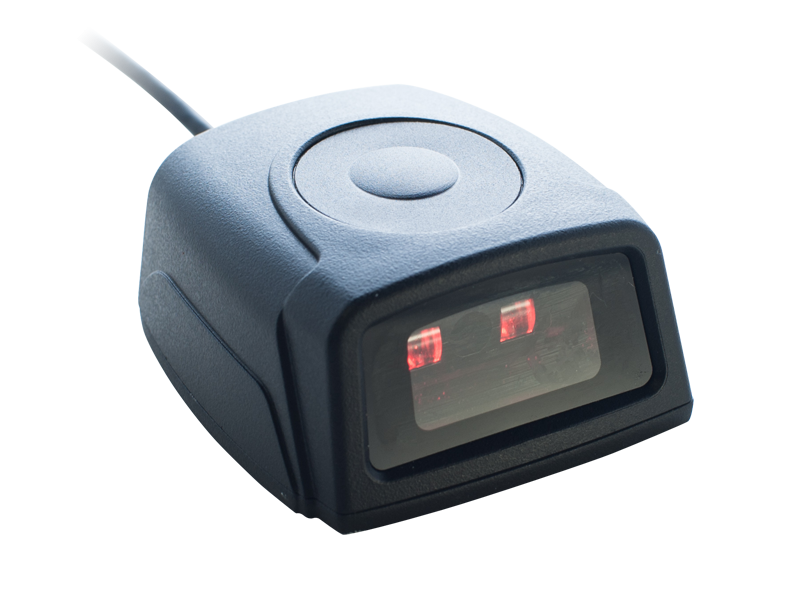 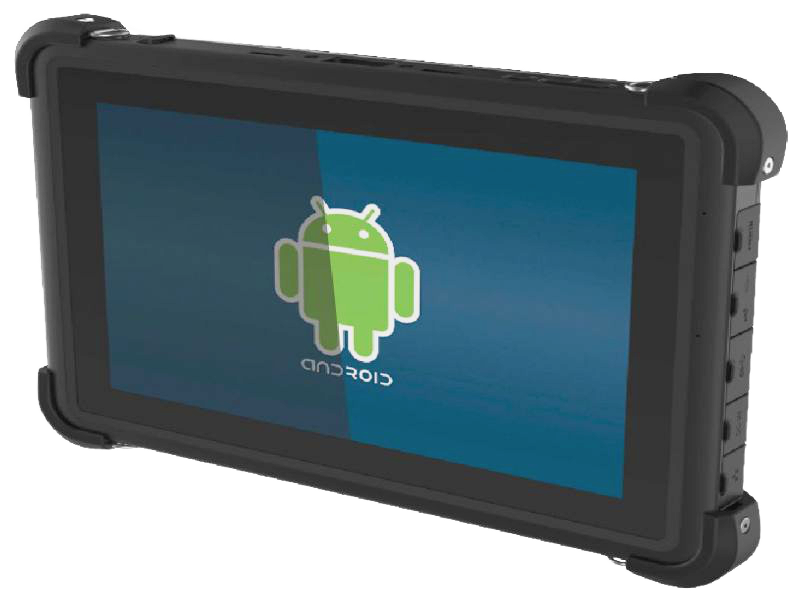 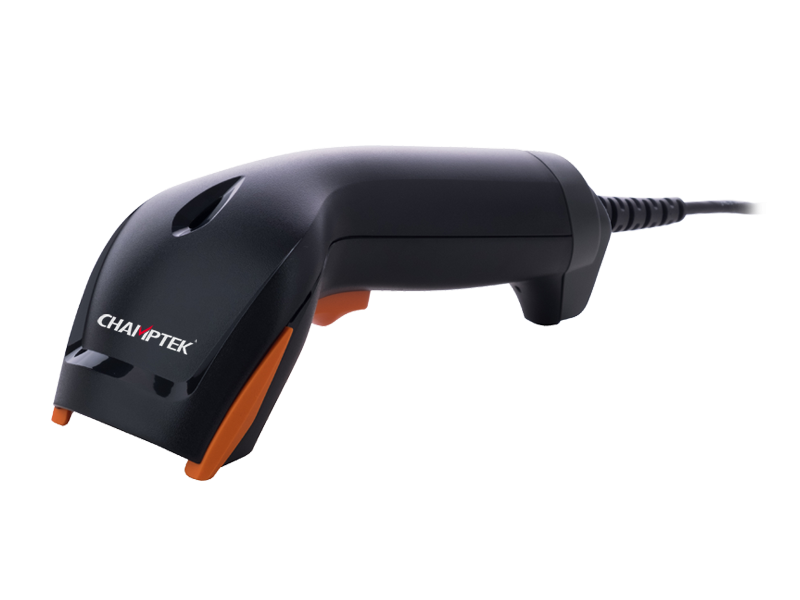 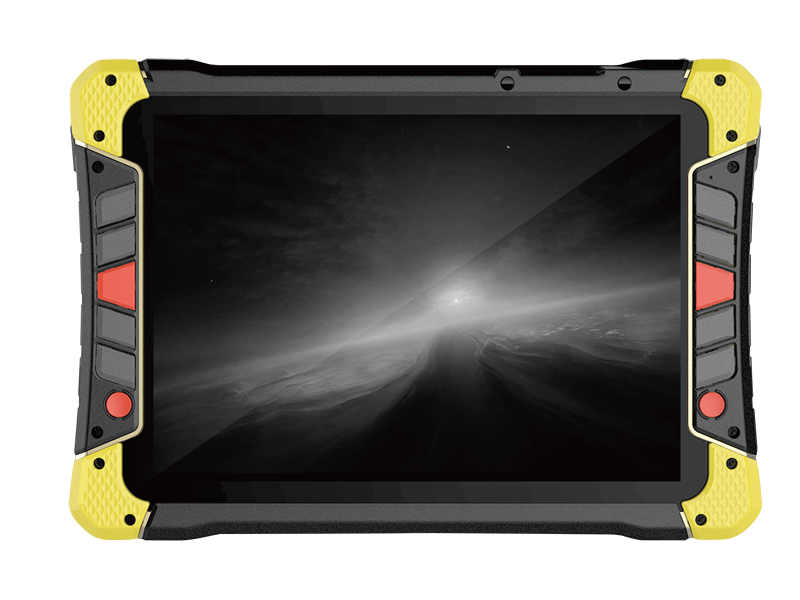 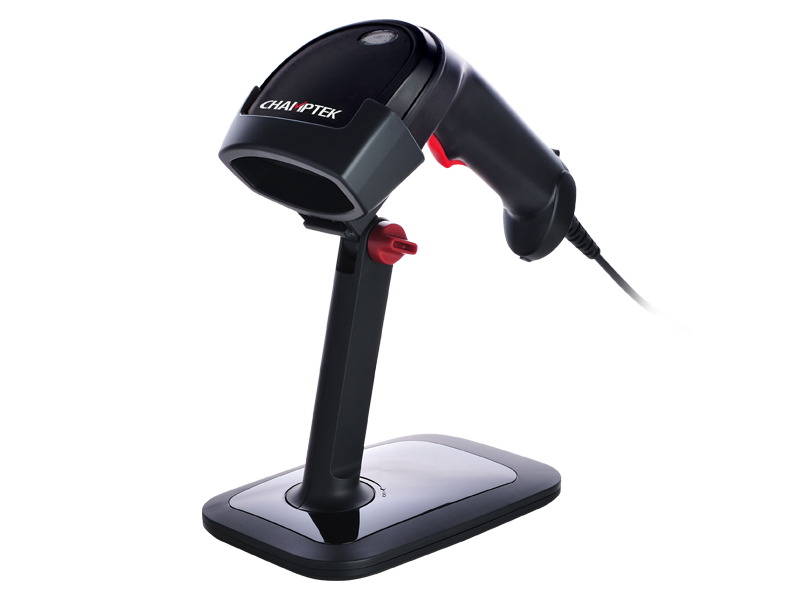 With 24 scan lines in 6 scan directions and 2000 scans per second, the Mica M-9030 provides an outstanding scan performance and makes it very easy to scan all common type 1D barcodes, including GS1 DataBar, independent of its orientation. 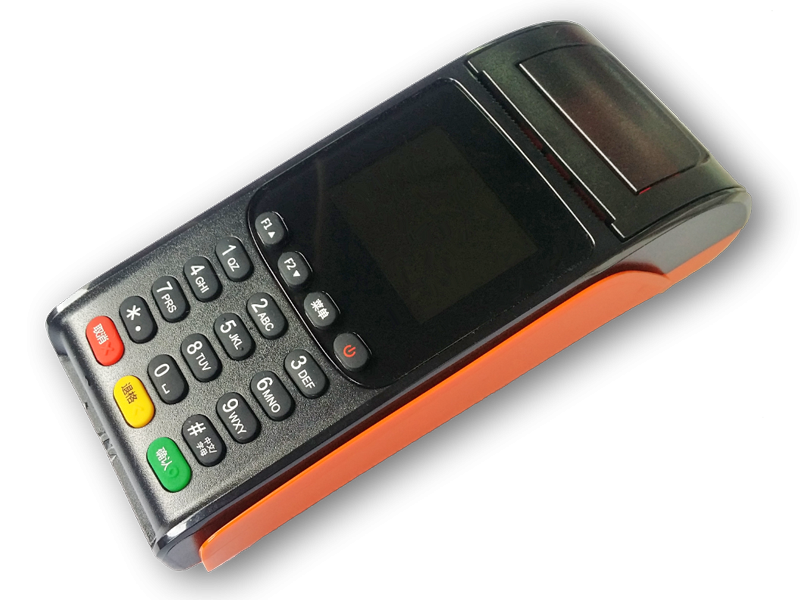 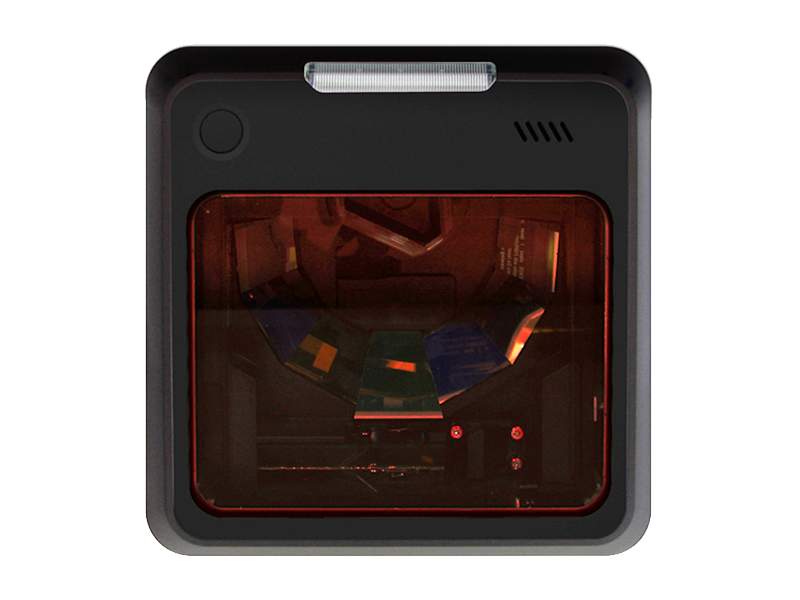 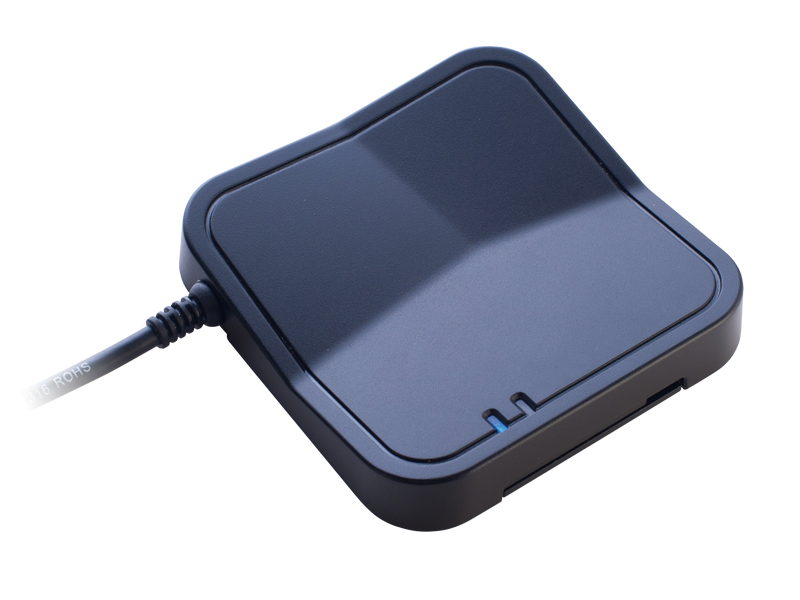 The optimized compact design makes it very easy to integrate the Mica M-9030 in many built-in and OEM applications like kiosks, ATM’s, return vending machines, price verifiers and access control terminals. 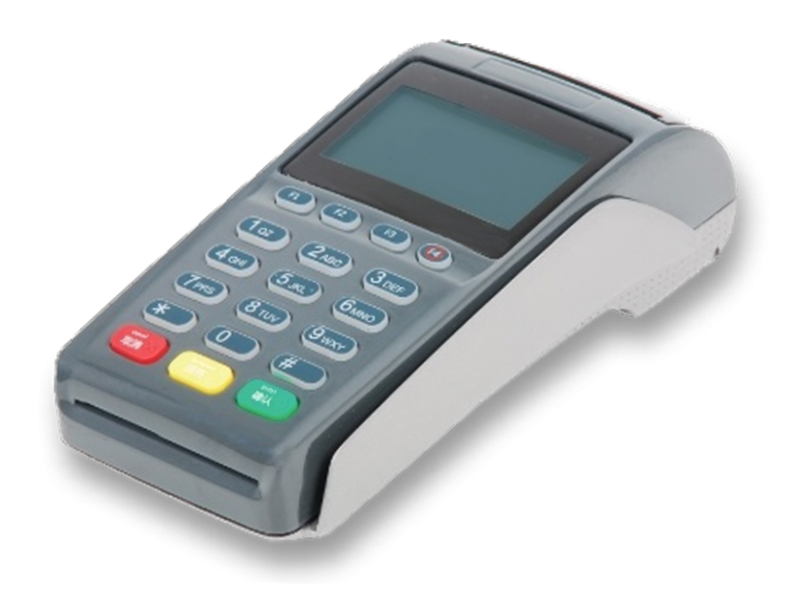 The Mica M-9030 has a multi interface, user upgradeable software and auto-sense which saves costs and improves life time. 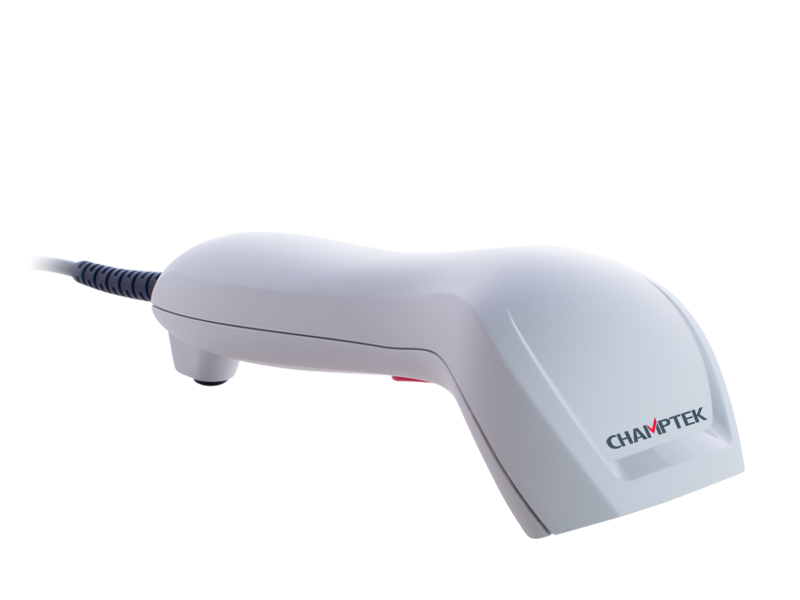 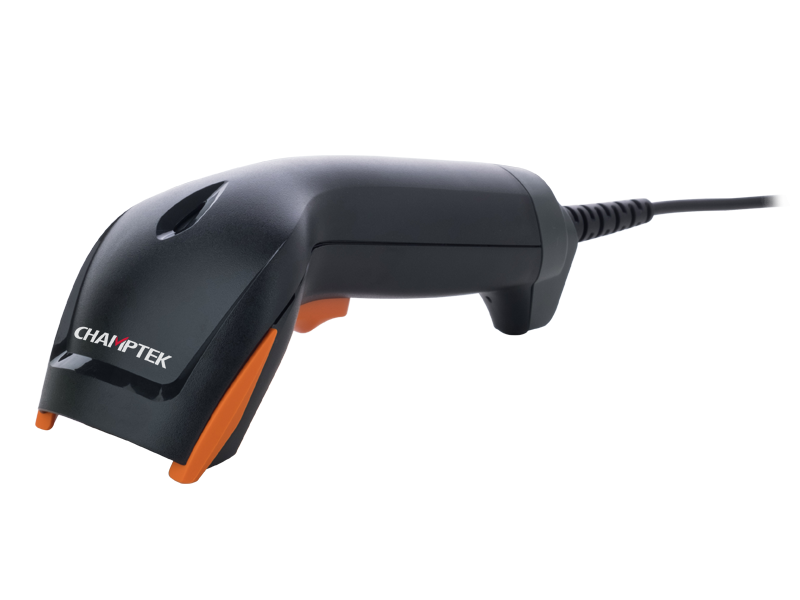 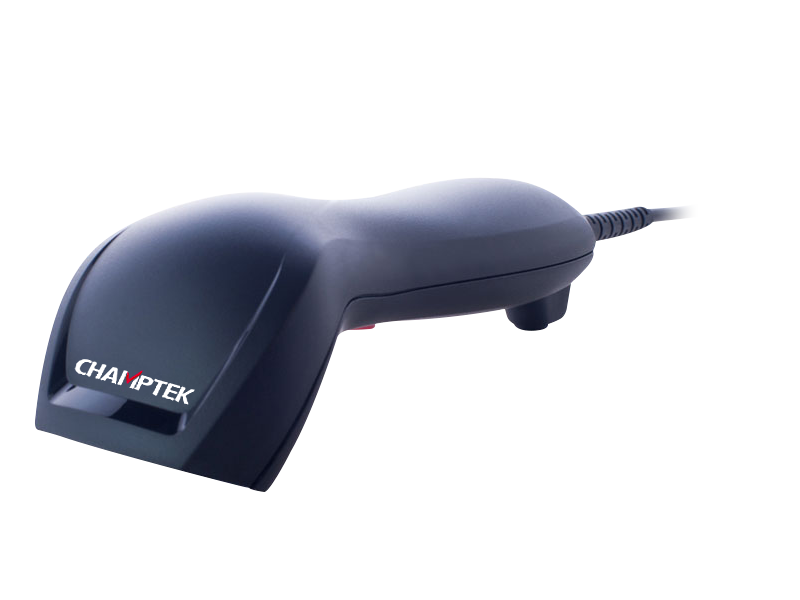 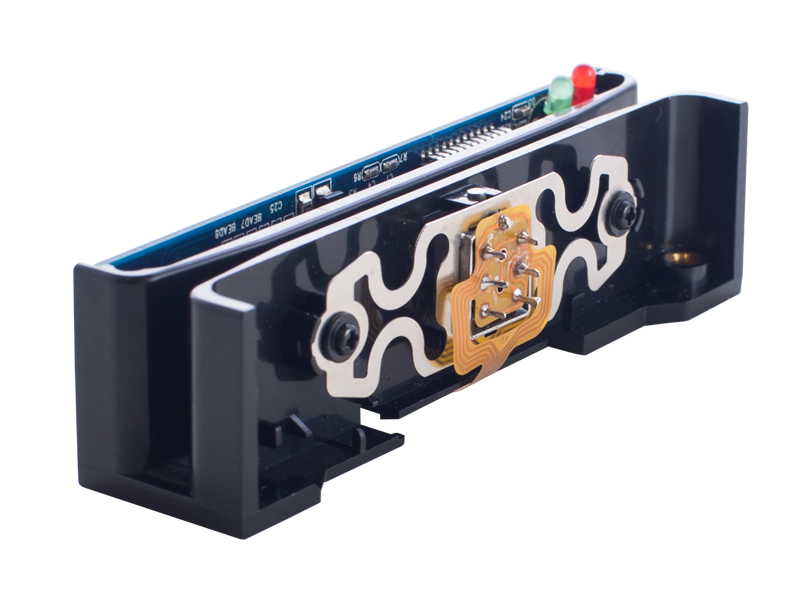 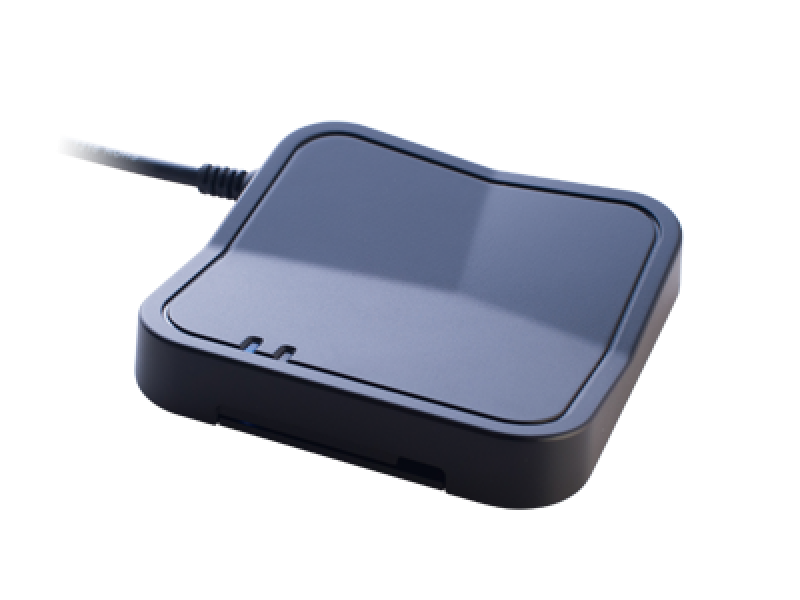 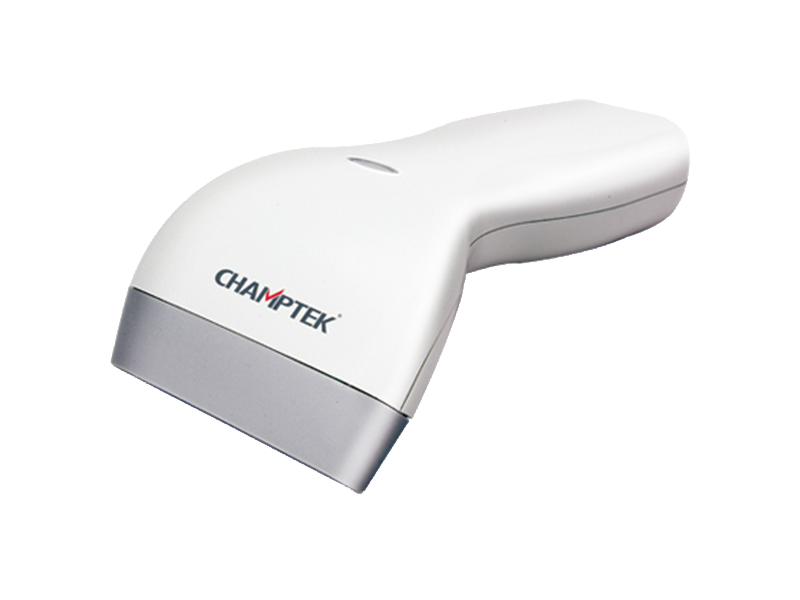 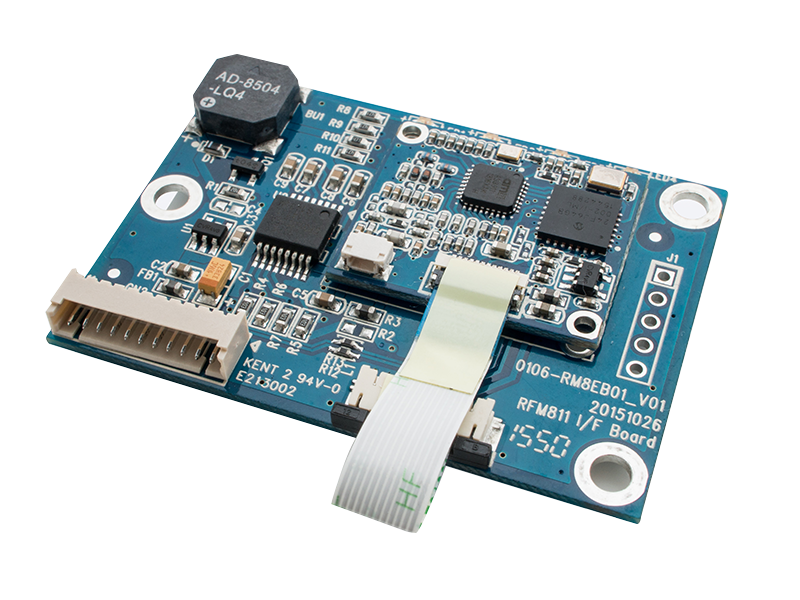 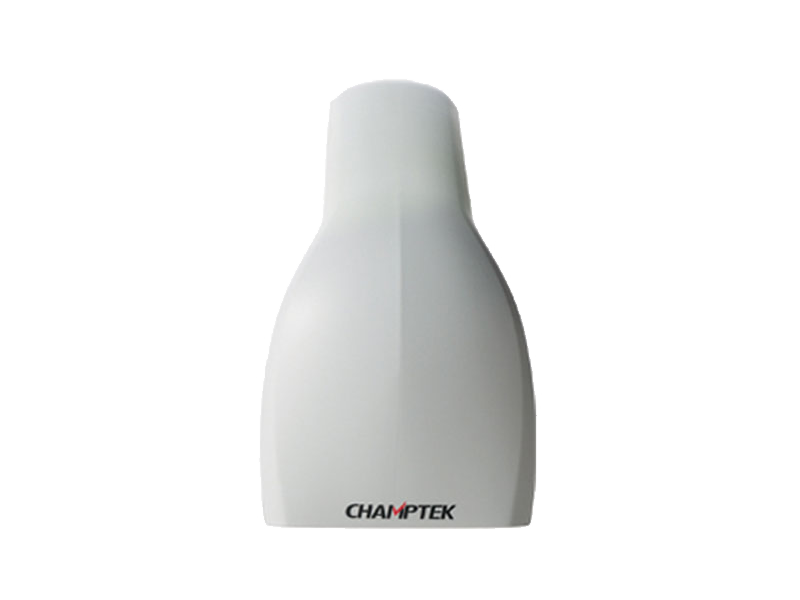 If you are looking for a compact, easy to integrate barcode scan engine with an outstanding scan performance, then the Mica M-9030 is the answer. 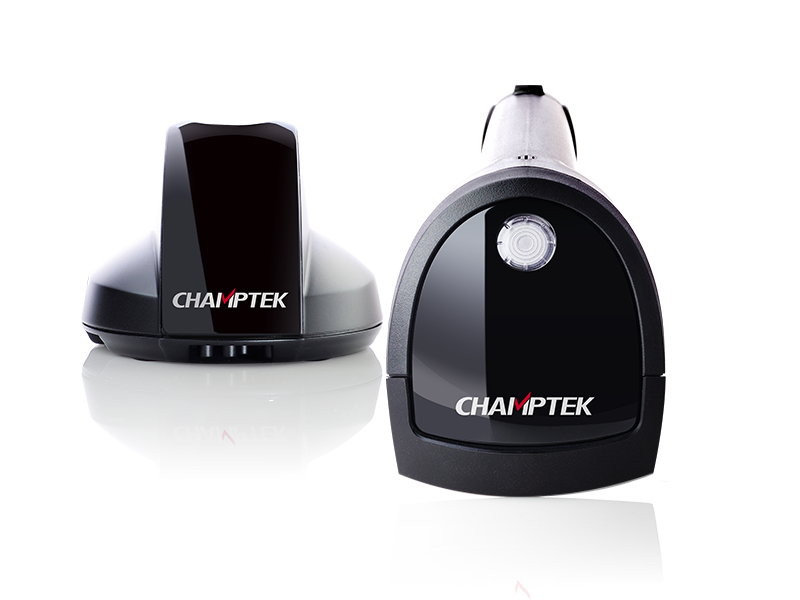 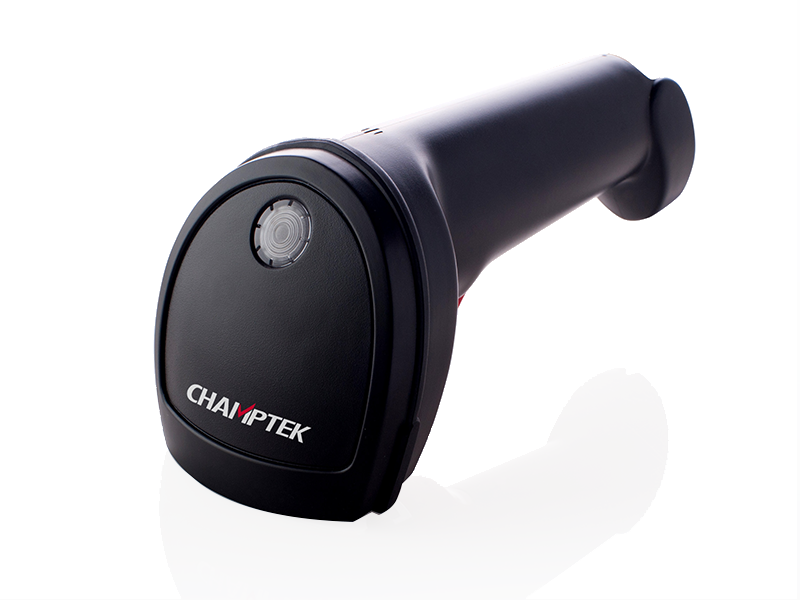 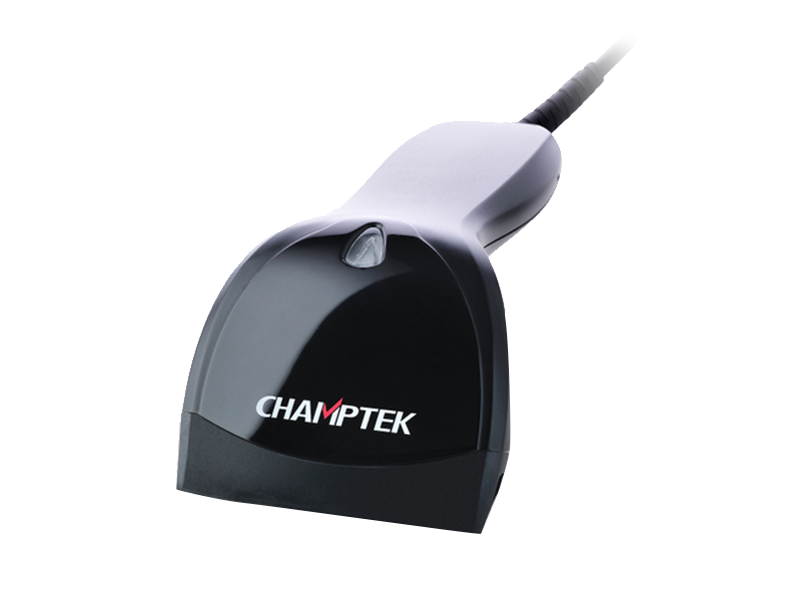 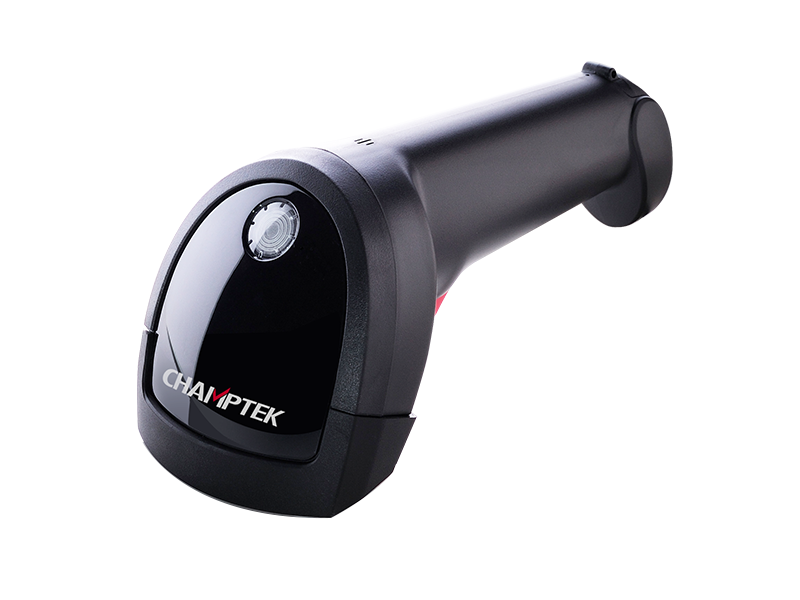 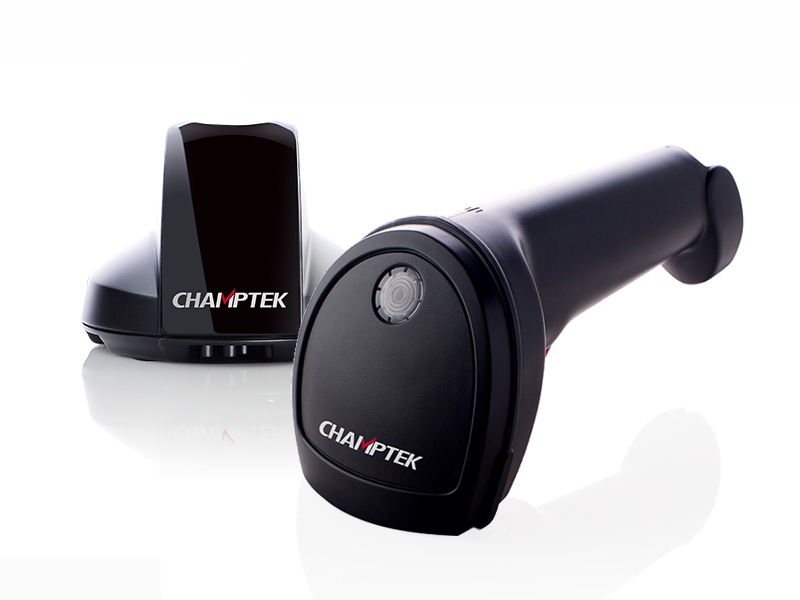 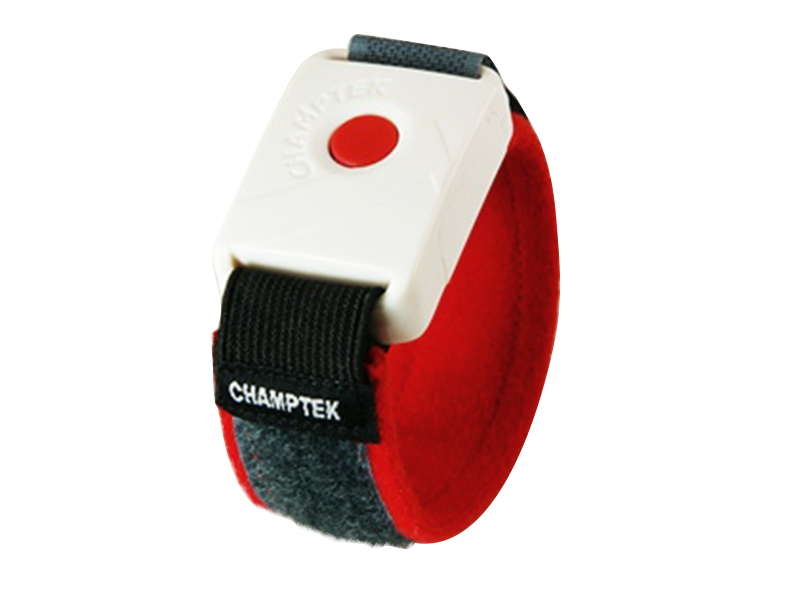 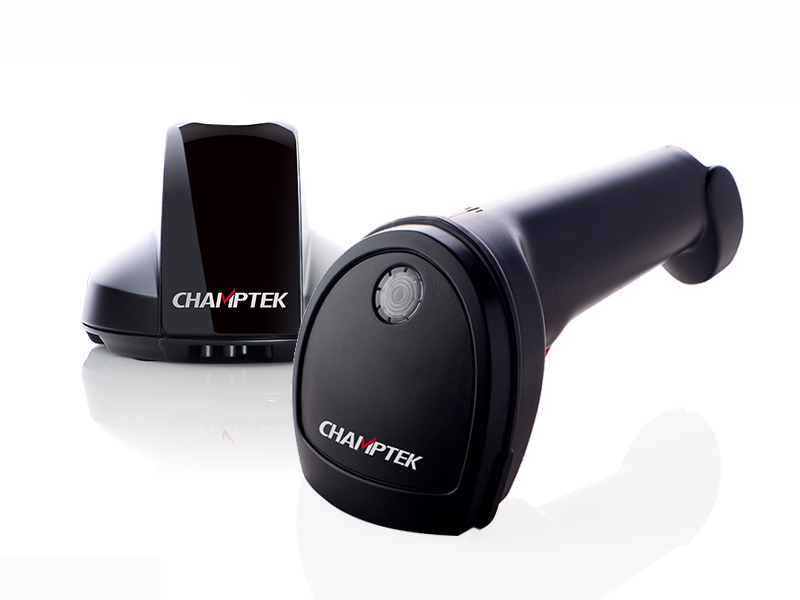 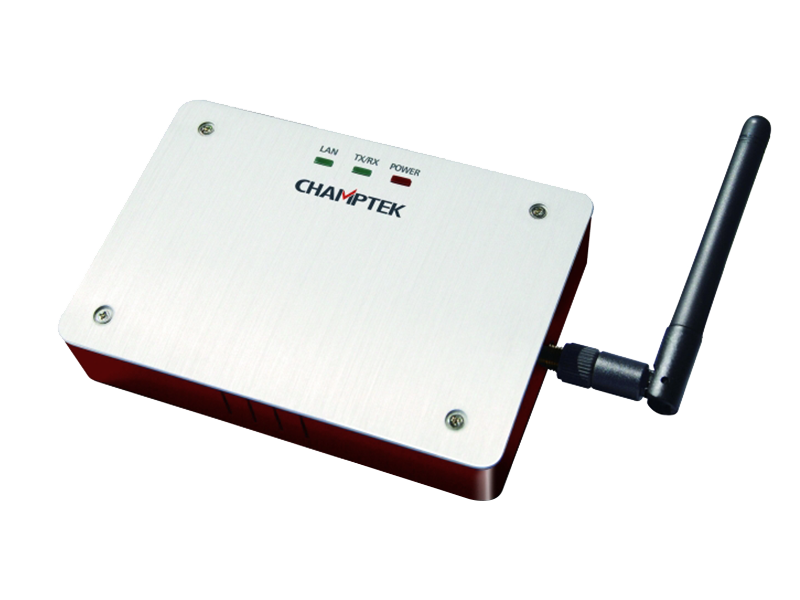 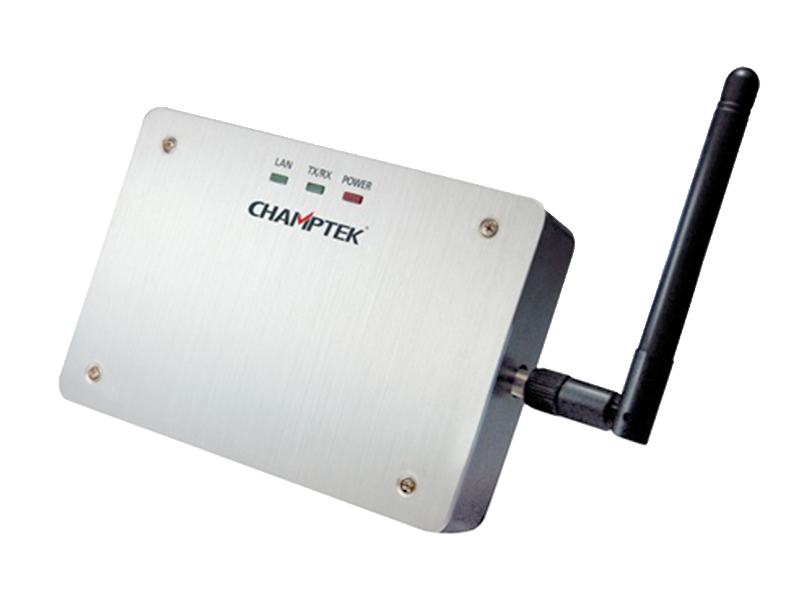 Most compact omni-directional laser barcode scan engine in its class. 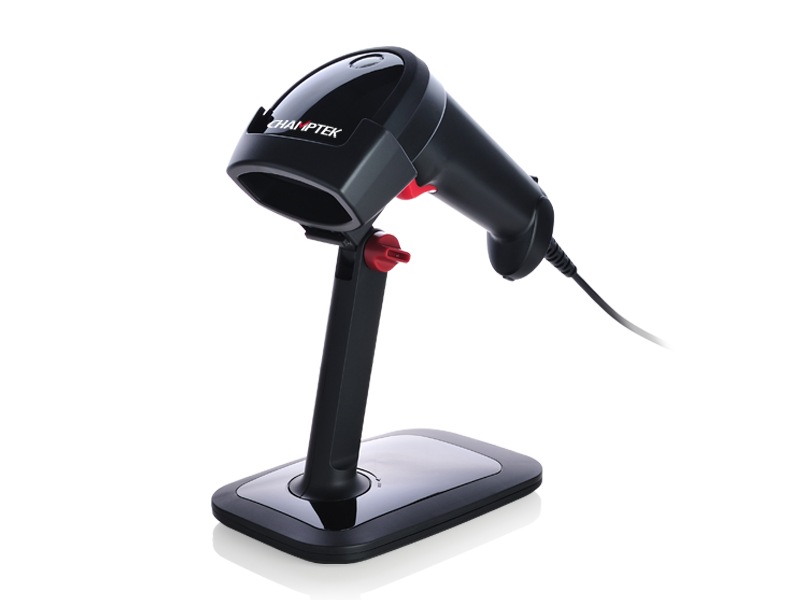 Reading all common 1D barcodes, incl. 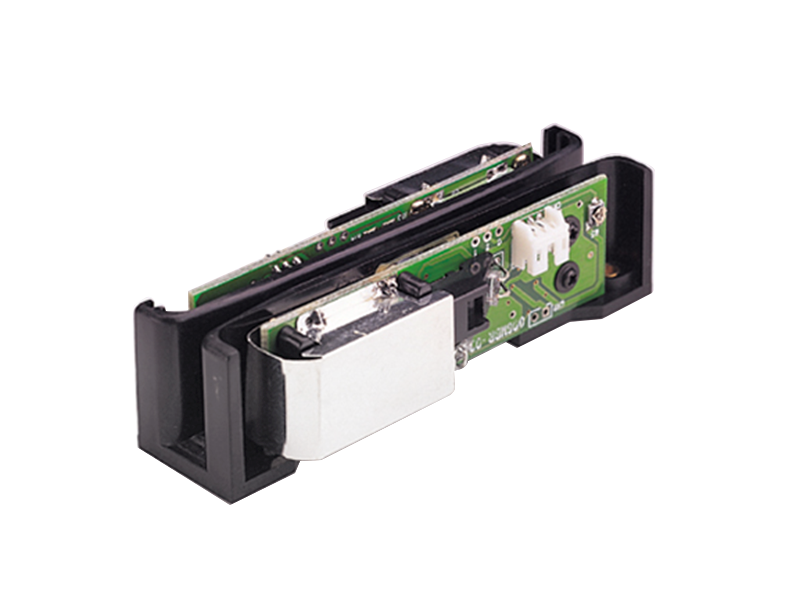 GS1 DataBar, regardless of its orientation. 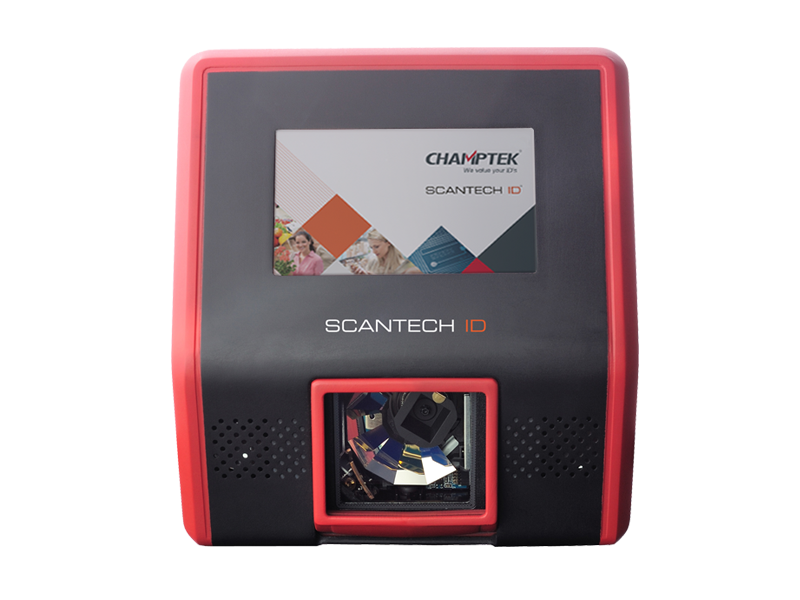 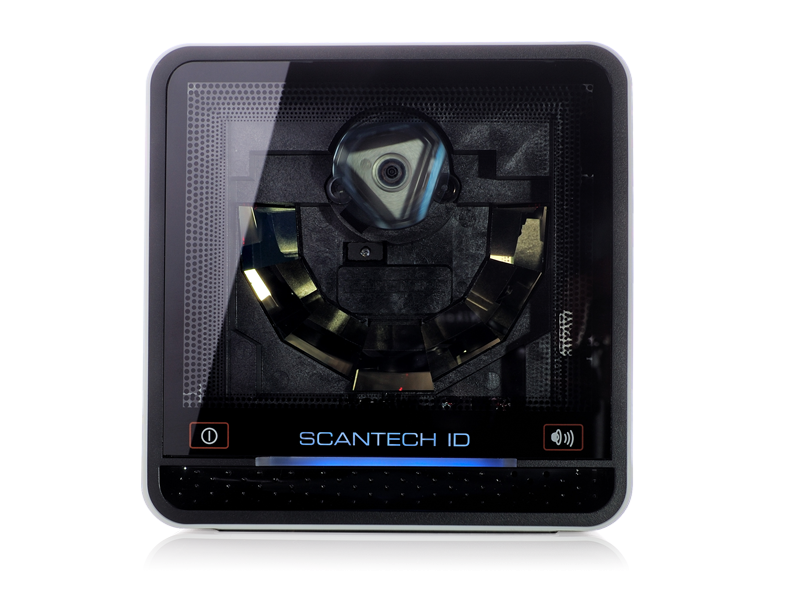 Scantech ID STAR reconstruction software for reading of fragmented and damaged barcodes. 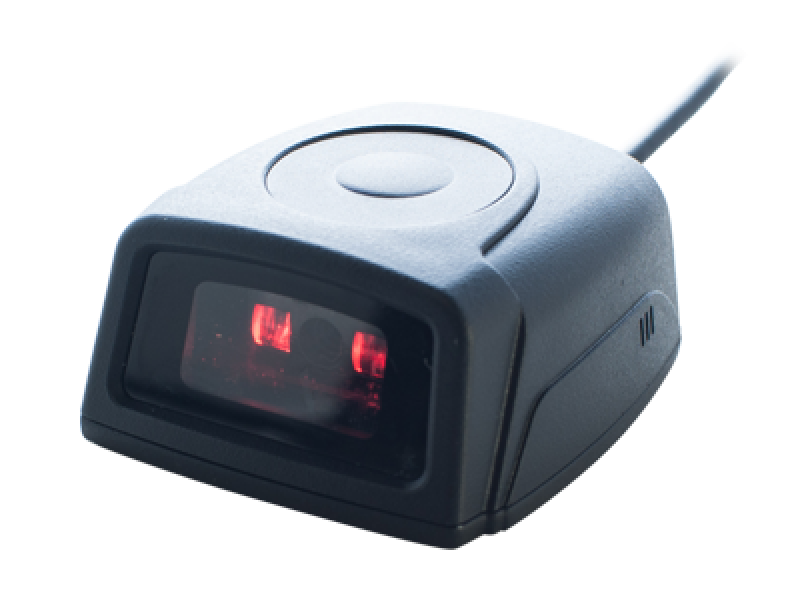 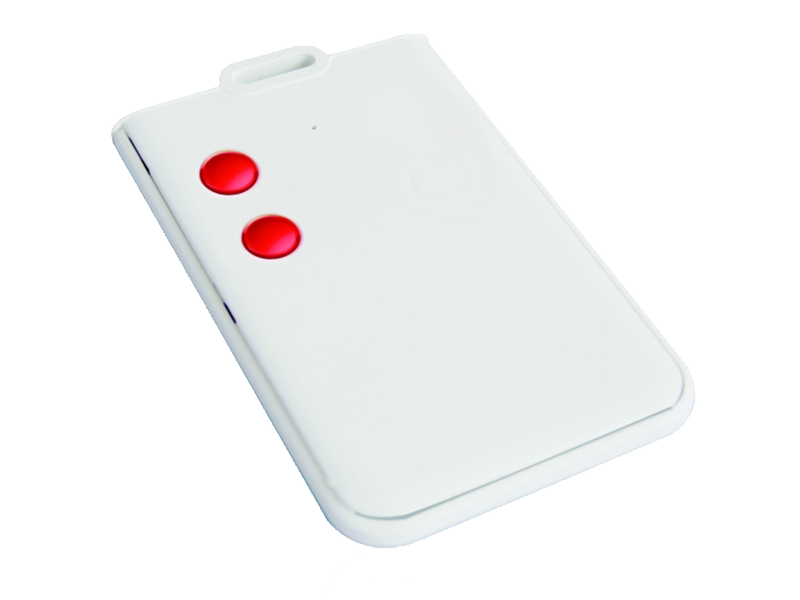 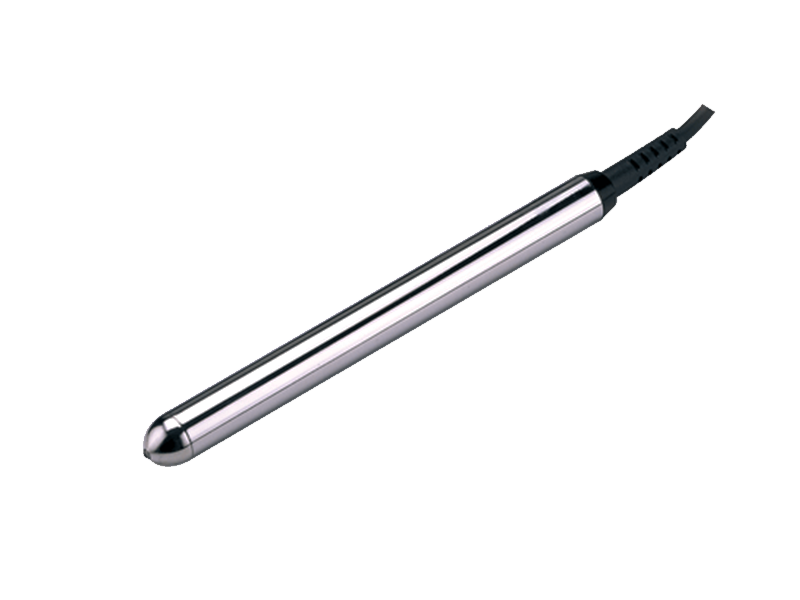 Auto-Sense function, which saves power and improves life time.